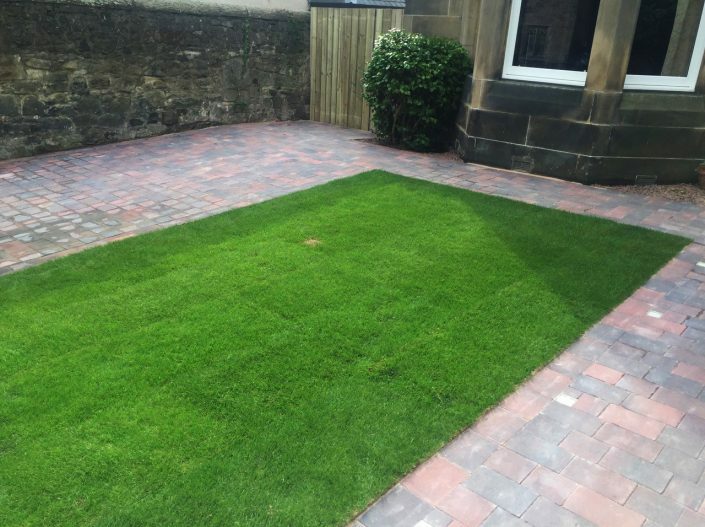 Providing you with over 40 years combined expertise as a block paving and Tar Macadam specialist company. 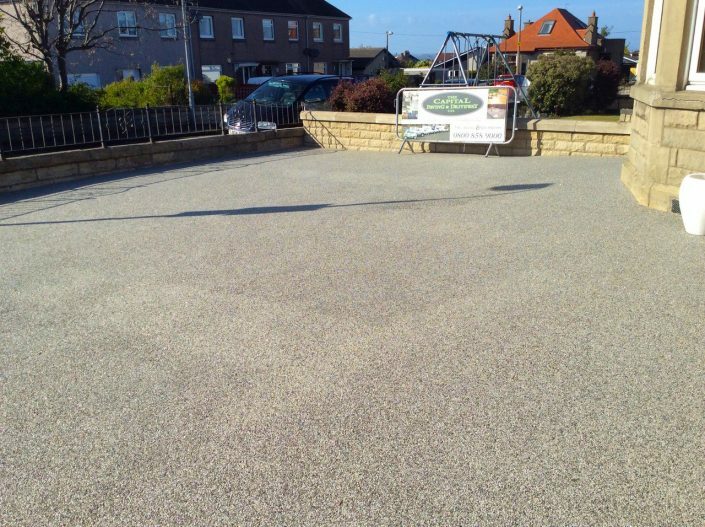 We are unrivalled when it comes to the versatility for providing the optimum surfacing solution across a broad spectrum of domestic and commercial construction applications. 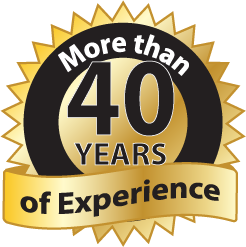 With over 40 years of combined experience, we can create you something special. 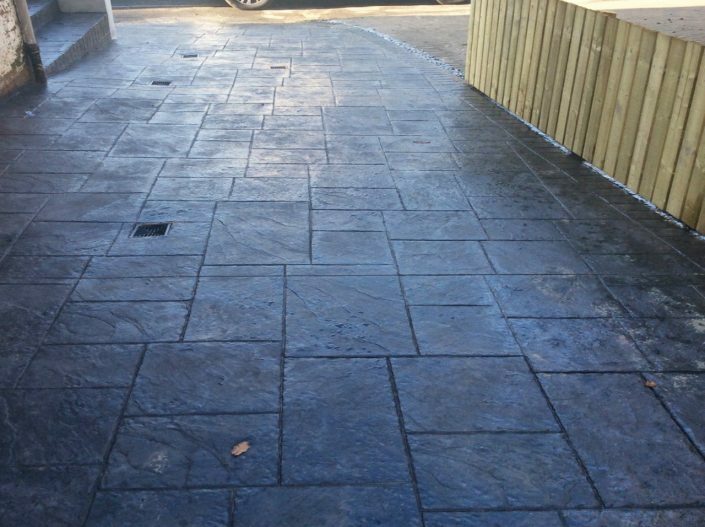 Our in-house team of expert pavers can offer advice on design, layout and any technical element of the installation. 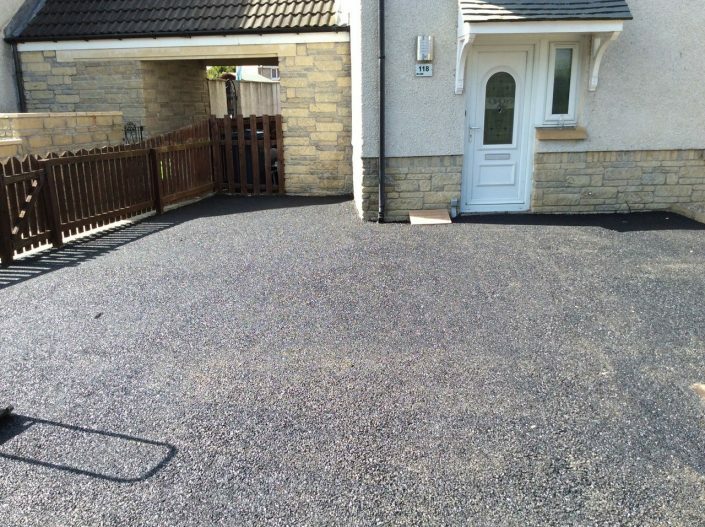 We specialise in a wide variety of finishes including exposed aggregate, block paving, pattern imprinted concrete, resin, wallcrete renders, wall extensions, concrete driveways, cobble driveways, tarmac driveways, patios and decorative concrete – all for commercial or residential properties. 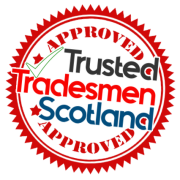 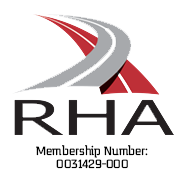 We work throughout Scotland on both residential and commercial projects including Edinburgh, Glasgow, Dundee, Aberdeen & the Lothians.